'This multi-state Spanish-language television ad will reach hundreds of thousands of Spanish-speaking voters,' the DCCC says. 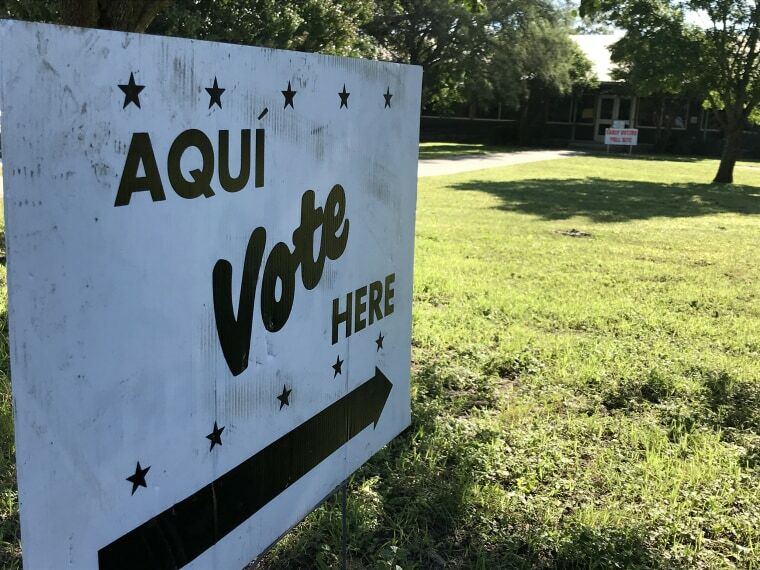 AUSTIN, Texas — Democrats are hoping to pump up Latino turnout with the release of a new Spanish-language television ad Tuesday that is airing in five states. The Democratic Congressional Campaign Committee spent more than a half million dollars to run the ad on Univision, Telemundo and other stations in eight large media markets, according to a DCCC aide. The ad, which the committee says is unprecedented for the committee, runs from Wednesday to Election Day on Nov. 6. “This multi-state Spanish-language television ad will reach hundreds of thousands of Spanish-speaking voters and features real voters, real stories and their real aspirations for the future,” DCCC spokesman Javier Gamboa said in a statement. 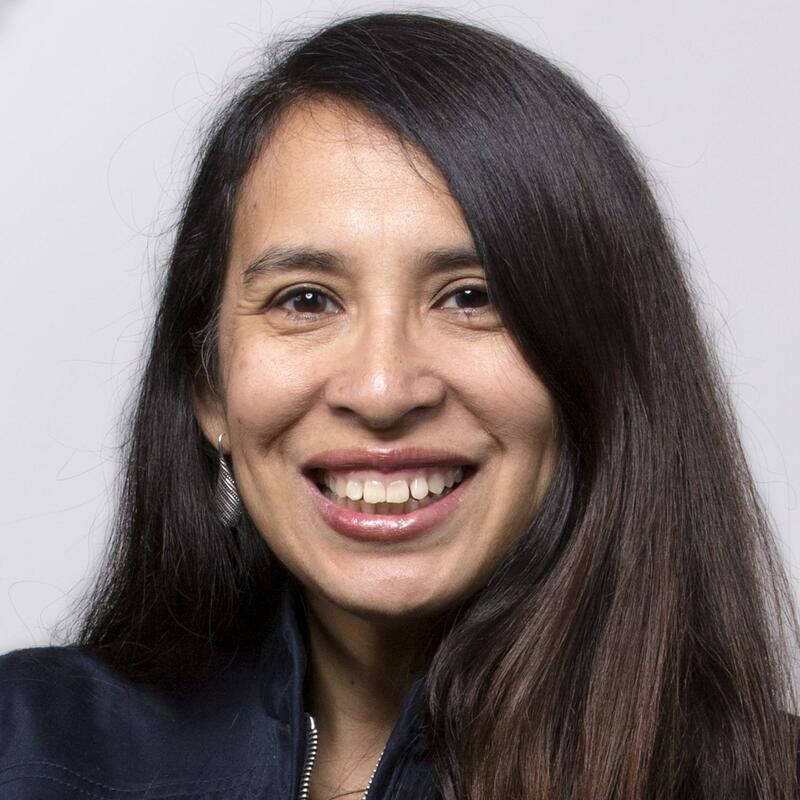 The ad comes amidst worry, and criticism, that not enough has been done, or spent, this election cycle to drive up voting by Latinos who are registering high dissatisfaction with President Donald Trump and the GOP. The DCCC has targeted 111 House districts this year — including 29 where at least 10 percent of the eligible voters are Latinos — in hope of gaining at least 23 House seats and the majority in the House, now controlled by the GOP. The Spanish-language ad features three generations of a family – a woman, her son and her mother. The two women, Julieta and Evelyn, were featured in a previous English language digital ad from the DCCC. The ad hits on cultural themes found in Latino homes: family, hard work and health. It opens with the older woman sitting on a bed in her room watching television news. “My mom has worked very hard to give me a better future,” the younger woman, Evelyn, says as the ad cuts to a scene of the two women at a dinner table and then to the two women and a young boy doing chores in the kitchen. “I work in a hospital. I have my bachelor’s degree and although I want to move forward I can’t right now," Evelyn says. The ad cuts to the Julieta and Evelyn again at the table flipping through a voter’s guide as Julieta says: “We need a Congress that fights for us and that’s why we are going to vote for a change.” The ad ends with Evelyn saying they are voting together on Nov. 6. The DCCC said the ad was produced by firms that don’t usually produce political advertising. The ad is running in Albuquerque and El Paso to influence congressional races in New Mexico District 2 and Texas 23. It's also running in the Dallas-Fort Worth area in Texas districts 32 and 6 and in the Houston-Galveston area in Texas districts 7, 2 and 22. Other areas are Las Vegas for Nevada districts 3 and 4; Sacramento for California District 10, the Los Angeles area to reach California 25, 39, 45, 48 and 49 and finally Utah 4. “It’s a way to nationalize the Latino vote,” said Kristian Ramos, an expert in Latino political communications. DCCC officials said the ad is part of its unprecedented $30 million effort to register and turn out Latinos, African Americans, Asians and other key voters in swing districts. It is not the only Spanish language ad the committee bought and released. The committee’s first Spanish-language ad ran in California Congressional District 39 in the state primary on behalf of Gil Cisneros, who is now in a tight race against Republican Young Kim. Together with its “independent expenditure” arm, the DCCC has produced 17 Spanish-language media ads “making this the cycle with the most Spanish-language paid media,” the DCCC said. Hispanic voters are motivated and voting early, "and will prove essential in flipping the House in one week," said Gamboa. Separately, Mi Familia Vota released television and radio ads in English and Spanish in eight media markets in Phoenix and Tucson in Arizona, Orlando and Tampa in Florida, Houston, Denver, Las Vegas and Washington, D.C. Mi Familia Vota is spending about $300,000 to air the ads that also were designed to boost Latino turnout. The ad titled #VoteNoTrumpadas plays on the word trompadas, which in Spanish means punch or slap. In the ad, comments from Trump, such as "They're rapists", play in the background while a hand belonging to someone in a dark suit but who is not shown slaps a Latino person across the face. At the end, a woman blocks the slap. The ads were produced by Cesar Martinez, who usually does work for Republicans, but decided this year to work on turning out the Latino vote.